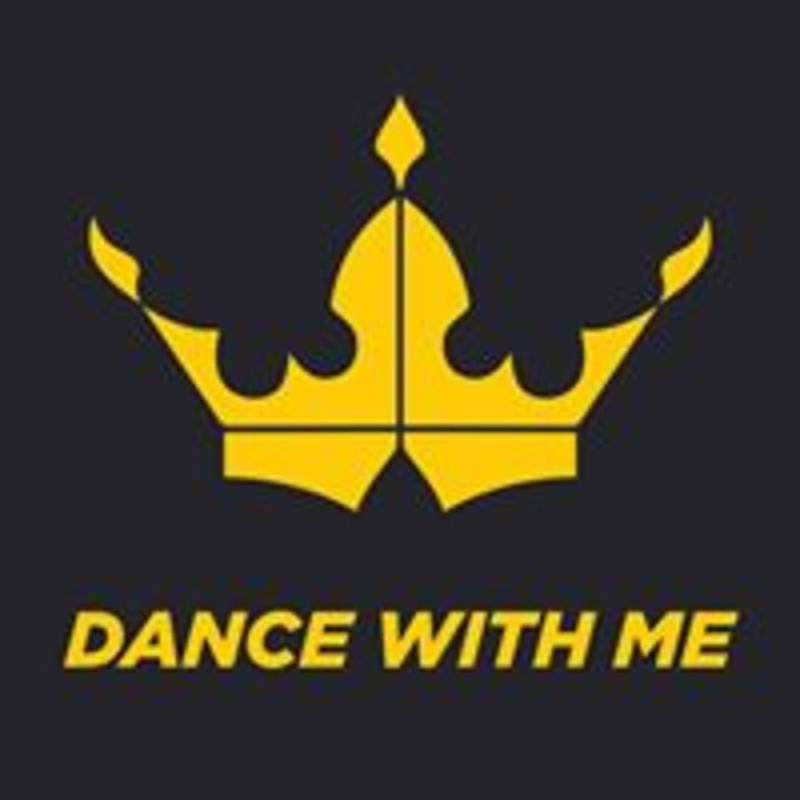 Dance With Me USA Fort Lee is located at 2029 Lemoine Ave, #201, Fort Lee, NJ. The instructor, Sasha was amazing! This class incorporated different styles of dance which was fun to learn.